Velvet Flannel is premium addition to the Cuddle Down line up. 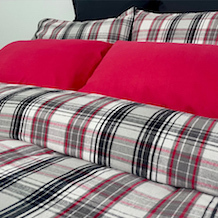 The 100% Cotton shaved flannel resists pilling better than any product on the market. 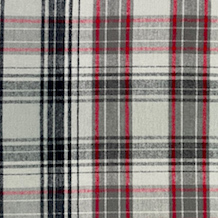 Enjoy the velvety smooth softness of this luxury flannel from Portugal.